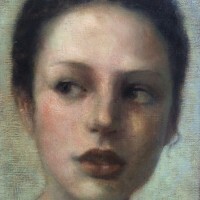 Born in Nigeria, West Africa, Ken Hamilton returned to Ireland at the age of eleven where he eventually went to Art College in Belfast. 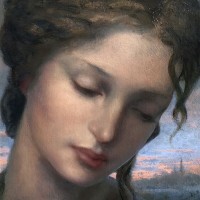 The subjects of Hamilton’s paintings almost invariable consist of the female form, and most commonly portraiture. 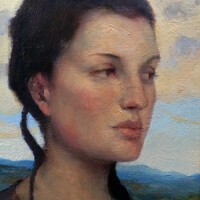 He employs traditional painting techniques and classical rules regarding composition. 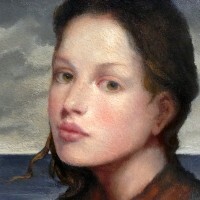 Ken Hamilton has enlisted the values of both the Dutch and Italian Renaissance painters of the 15th and 16th centuries, ever since his training at the University of Ulster Belfast. He has rejected the trends of so-called contemporary art and sought to restore some of the ancient values of painting now discarded by so many. It was here where he also delved into the study of the techniques, mediums and pigments employed so frequently by these masters. Light and shadow play a crucial role in creating highly realistic and almost idealised figures. A classical beauty is created with the use of traditional ochres and umbers, and this classical beauty is ultimately modernised with the inclusion of soft blush tones and golds. The use of gold, especially in his works entitled “La Reine De Saba” and “New Horizons” echoes Byzantine icons, capturing on canvas the same wonderful lustre of a mosaic. 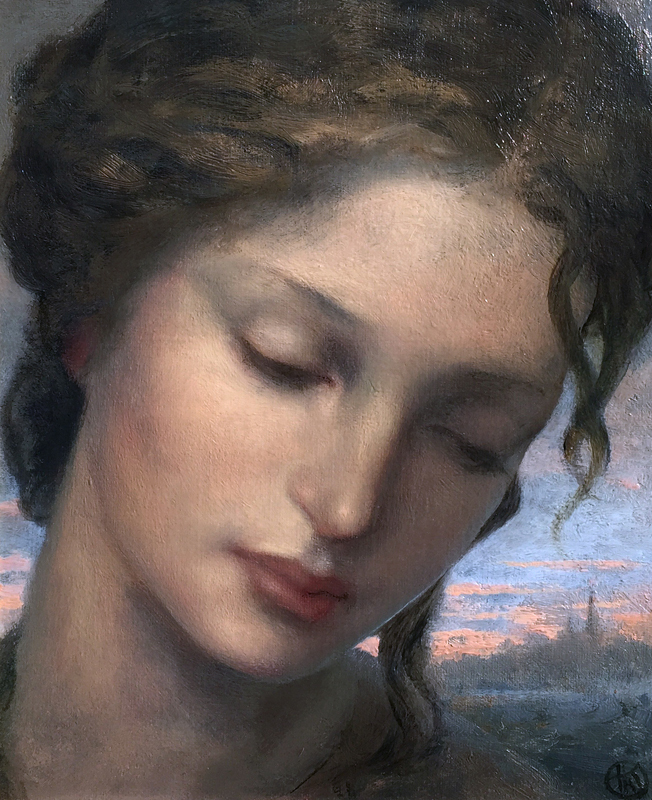 Ken Hamilton’s style can be described as a contemporary Renaissance; a modern “rebirth” of the ideals enlisted by the artists of the 15th and 16th centuries, going against the popular use of abstraction and distortion seen so frequently in modern and contemporary art.